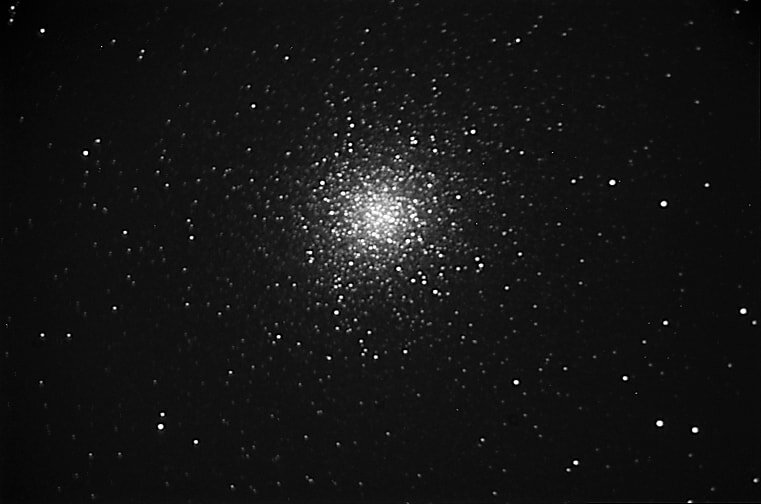 ​In heavily light-polluted downtown Ottawa, Canada, I image with an SBIG ST-8XME camera (@ f/~6.3 in B&W), and observe with MallinCam Xterminator (XT2-428) B&W, Sky Raider DS10cTEC, DS287m and MallinCam Solar System Imager (SSIm), all on a polar-aligned, fork-mounted, Meade 8" or 10" LX200-GPS SCT (f/10), equipped with an Optec TCF-Si motor focuser ... as well as an Orion EON 120mm APO refractor (f/7.5) on a HEQ5 Pro mount. Out of town I enjoy the 8" LX-200 GPS and a Meade 6" ETX-LS SCT (both f/10) with the MallinCam cameras, plus the Orion EON. I'm currently experimenting in wide-field with the DS287m on small zoom lenses. The SBIG camera, autoguiding is paired with a SBIG remote guide head and e-Finder directly cabled to the main camera. The SCT and the ST-8XME are remotely controlled with The Sky X Pro. 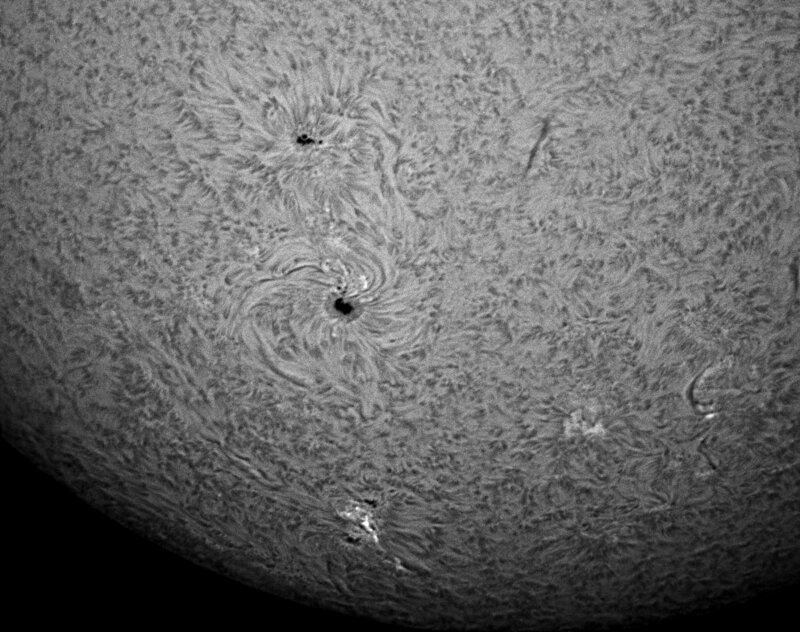 I use Baader Planetarium 7µm H-Alpha and OIII filters with the ST-8XME and the MC-XT22. During daylight I enjoy observing our nearest star with a Coronado SolarMax II 90mm H-Alpha f/8.8 scope, both visually and with the SSIm. All image processing is done using various combinations of Nebulosity, FITS Liberator, Deep Sky Stacker, Autostakkert, CCDSoft, Registax, PhotoShop +/- Carboni's Actions or Annie's Actions, Neat Image, Starry Dave apps and Time-Lapse. ​Click here for more images of my astro projects.